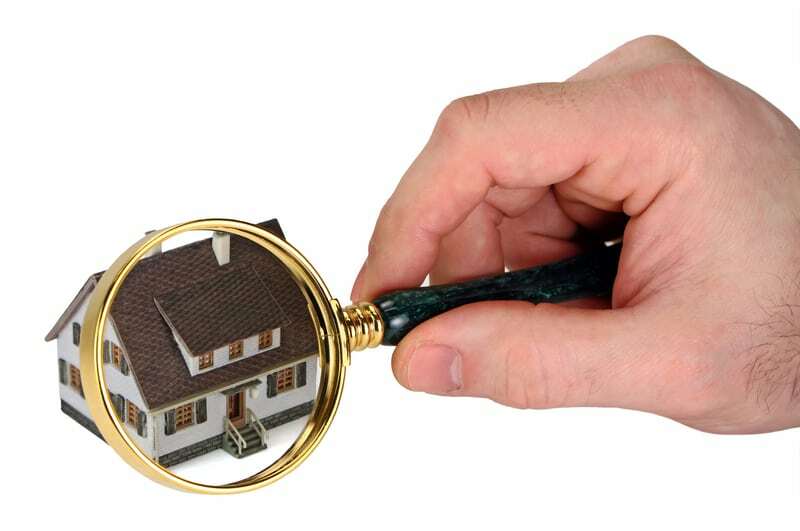 Why do a Tenant Fights new rental inspection laws? Officials in Dubuque, Iowa are getting push back from their new rental inspection bill — this time from tenants. According to a report, one tenant is fighting the inspections, claiming that the intrusion violates his constitutional rights. The man, who works outside the home, says he is fearful that city inspectors want to routinely inspect the rental property while his wife and young children are home. He says subjecting the family to an apartment search violates his Fourth Amendment Rights against unlawful search and seizures, according to the report. The tenant insists he has nothing to hide, but doesn’t see the need for government intrusion into his personal life. Under the new law, the landlord is required to allow an inspection in order to maintain his rental license. However, the tenant moved in before the inspection was scheduled. If the inspection uncovers any alleged safety or health violations, subsequent inspections may be necessary. The city maintains that the rules are there to protect the safety of the tenants. The tenant is not cooperating with the city or landlord in scheduling the inspection, and he has contacted the ACLU for help, according to the report. Landlords, likewise, have raised constitutional challenges to rental inspection laws, claiming they violate the Equal Protection Clause because neighboring properties that are owner-occupied are not subject to the same “health and safety” standards.